The Sorry State of Farm Finances… If the costs keep increasing faster than revenues, large swaths of Atlantic Canadian agriculture will disappear. 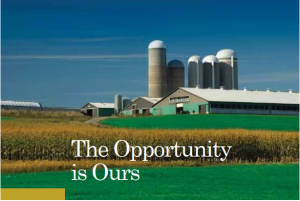 Measuring the Farm Crisis …traditional economic measures like Gross Domestic Product tell us only about the movement of goods and services in exchange for money. They say nothing about the quality of our working conditions, the health of our families and communities, the condition of our environment, or our satisfaction with our lives. 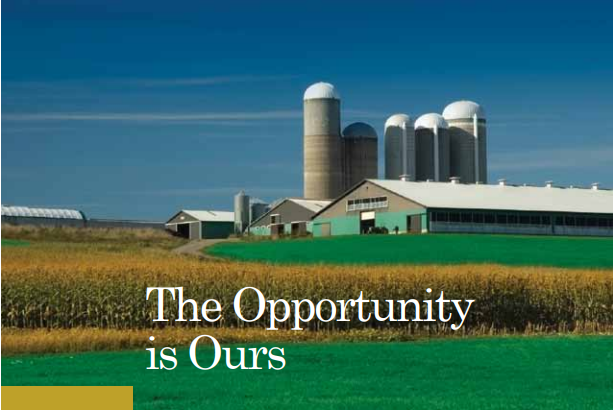 The Opportunity is Ours…Nova Scotia’s population could be fed by the production from just 490,444 ha of farmland —less than half our physical capacity. This project was funded through the Advancing Canadian Agriculture and Agri-Food (ACAAF) Program as a Collective Outcome initiative.